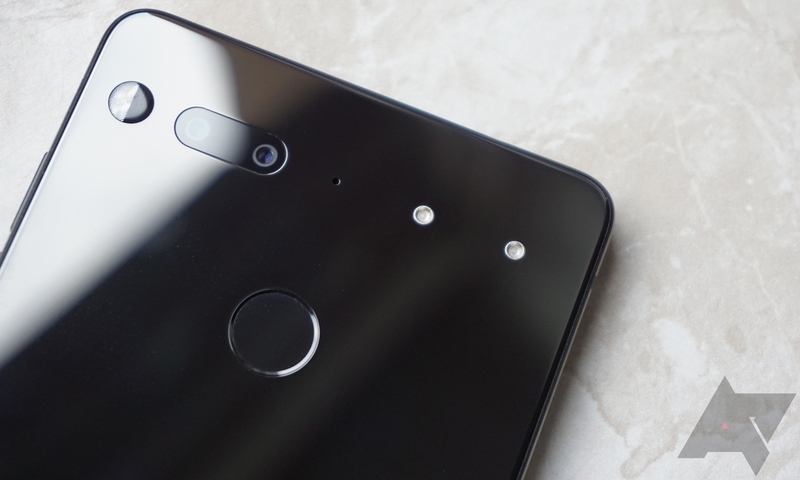 The Essential Phone has a pair of cameras on the back, but more does not always mean better. As demonstrated in our review, the Essential Phone took really mediocre pictures at launch. The company has been working on improving the camera through software with a series of updates, and today the latest one has been announced. Build NMI81C is rolling out now with a number of camera tweaks. Here's what you can expect in the new update. Just head over to the update settings, and you should be able to pull the OTA. After updating, you'll also want to download the latest version of the Essential Camera app from the Play Store. Essential says there are a few more improvements in the works that will be delivered via this app including better HDR, live 360 streaming, and portrait mode. The new version of the camera app is available for download on APK Mirror.